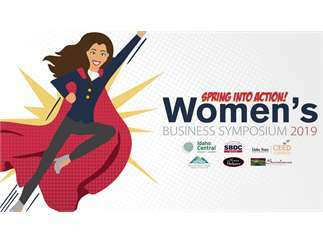 The Small Business Development Center presents: “Spring Into Action!” the 2019 Women’s Business Symposium. There are two tracks: 1) Career and 2) Entrepreneur. 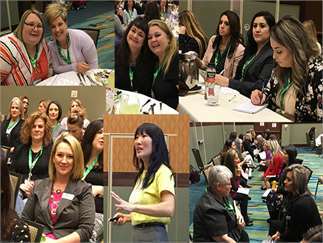 Visit https://www.wbsidaho.com for program and registration. The Symposium is Thursday, April 18th from 8:00am – 4:00pm at the Shoshone Bannock Hotel. Tickets are $30 for attendees and $240 for a company table of eight (a twist on vendor table includes decoration and 200 giveaways). Lunch is included. Register at https://www.wbsidaho.com or call Claudia at 208-282-2817. 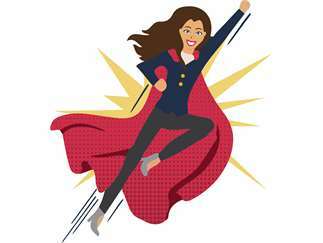 Thanks to our sponsors: Idaho Central Credit Union, CEED at ISU College of Business, Mountain View Event Center, Sundance Consulting and Home Helpers.